This conversation is sponsored by Chicco. As always, all opinions are mine. 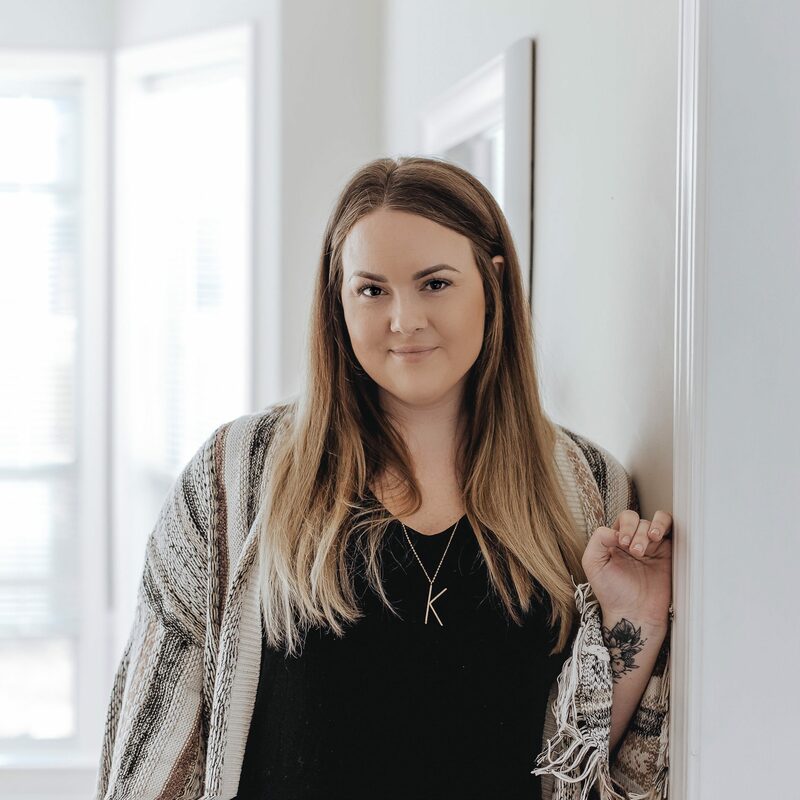 If you are a parent and have hung around social media very long, you have probably seen the ever-popular car seat debate. It’s one of the hot parenting topics that come up in discussion threads fairly regularly on the good ‘ole internet, especially “turn after two”. It’s also a topic that tends to bring out some passionate opinions. There are usually two sides to the argument. There are the people who are trying to spread awareness and educate someone else on car seat safety, and then there are the people who are defensive and “do what they want” because they “survived the 80s and 90s with no car seat rules” or whatever. First of all, I just want to say that this post might annoy you if you are the second type of person in the debate. I’ve never understood why people think just because they happened to survive while doing something a certain way meant it was the safest way to do it. 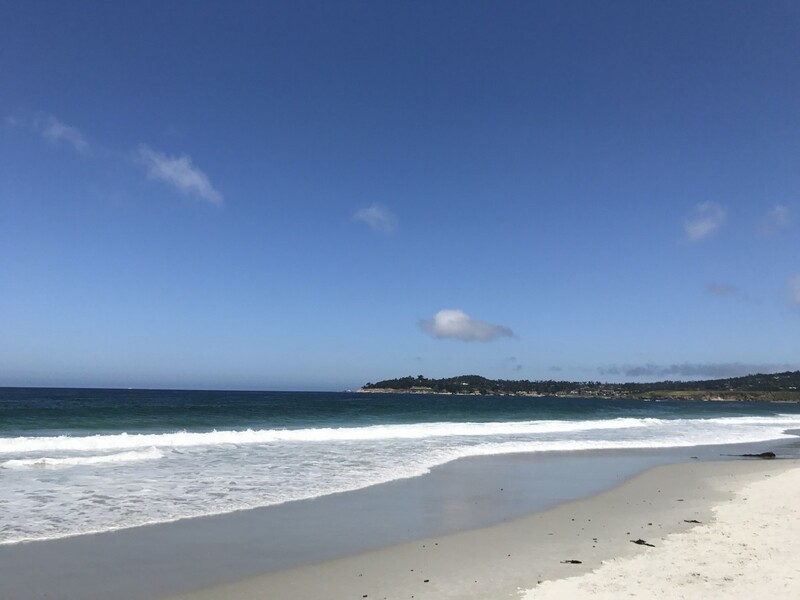 Part of evolving as a civilization is learning when things could be improved through science and research, and then implementing new guidelines and laws. Ignorance is rarely bliss when it comes to parenting. I believe it’s my job to at least stay educated on what research is telling us, ESPECIALLY as it relates to health and safety. I want to make sure all of my personal parenting choices are at least made after I’ve been fully informed on a subject. As someone who has worked in an Emergency Room, car seat safety is something I am passionate about. 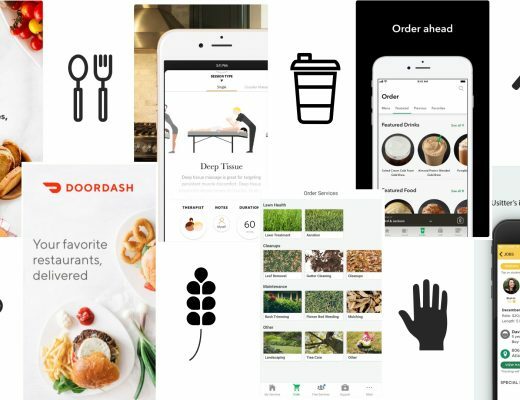 SO much research has shown us how to do better over the years. 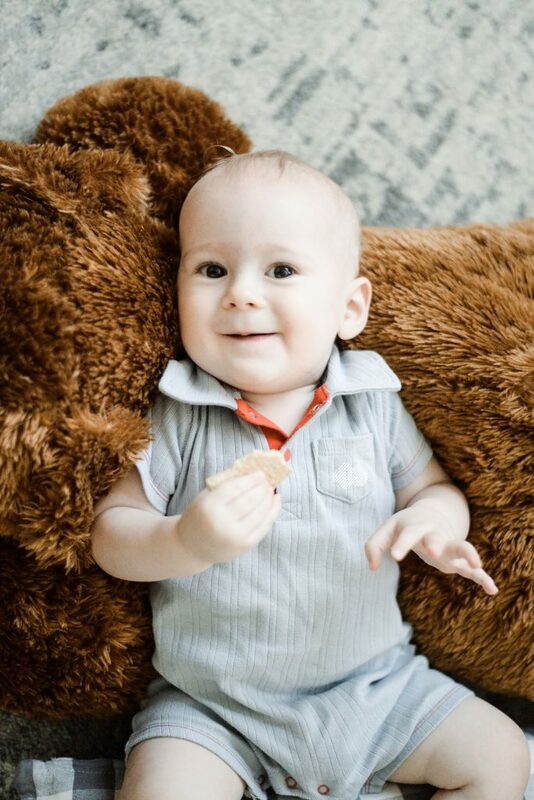 For instance, when Grayson was a baby- the guideline was to turn after age one. So, now- even in eight years- we know better. So? We DO better. 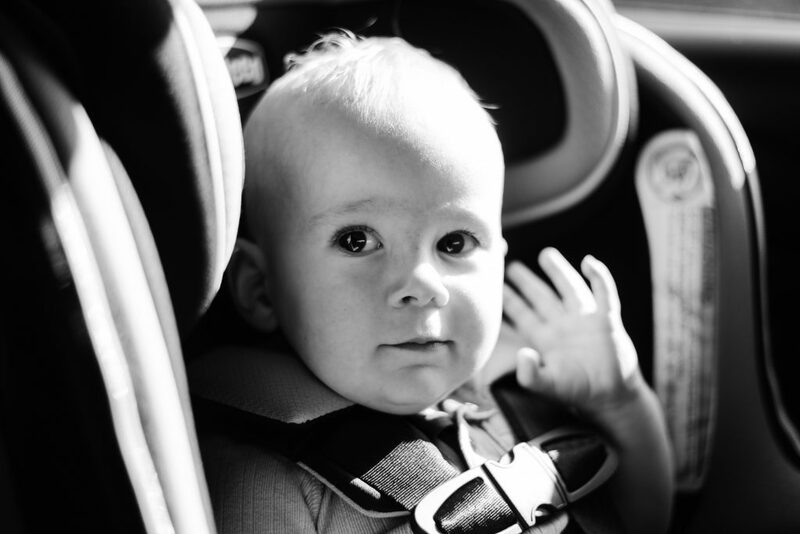 Since Charlie was born, the guideline has been to keep your baby rear facing until at least two years old. 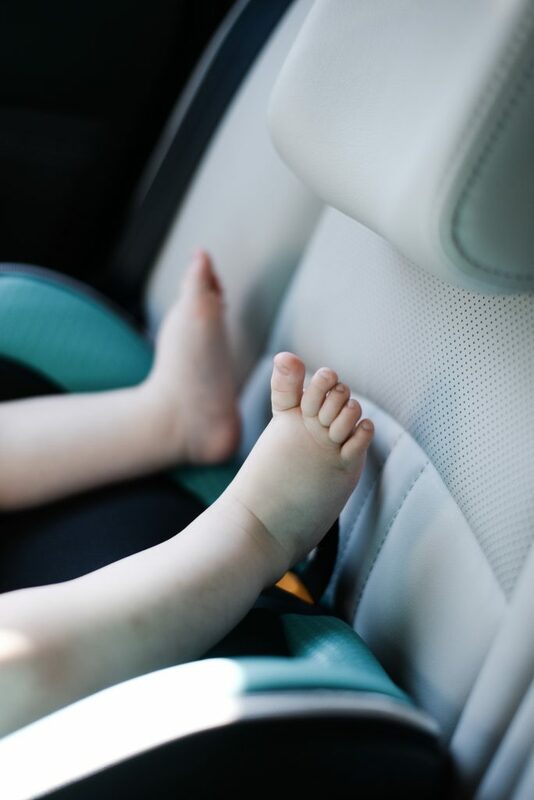 Last year, Chicco launched the TurnAfter2 campaign, a national movement designed to increase the number of children who ride rear-facing longer by educating parents about the benefits of riding rear-facing longer. 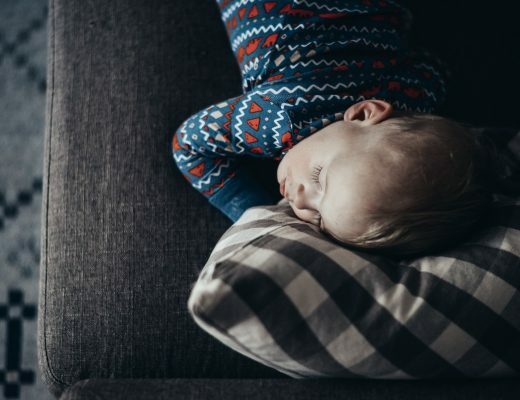 Since the campaign launched, the number of parents who are aware of the AAP’s 2-year rear-facing recommendation has dramatically increased to 73 percent, up 26 percent since 2017. 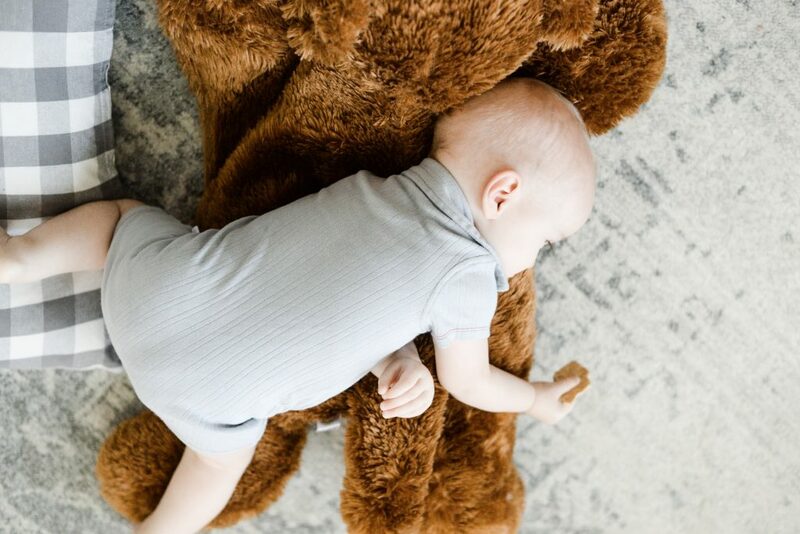 In this year’s TurnAfter2™ study, Chicco explored where parents were getting their information – and what would prompt parents to turn children to a forward-facing position prematurely. 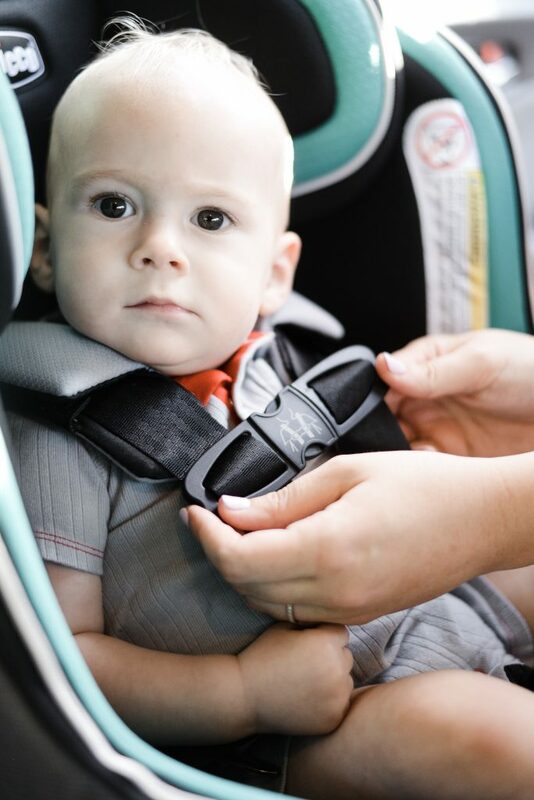 The good news is that it’s pediatricians who parents are turning to for car seat safety advice. More than 71% parents of kids under two say they talk to their pediatrician about when it’s right to turn their child around. 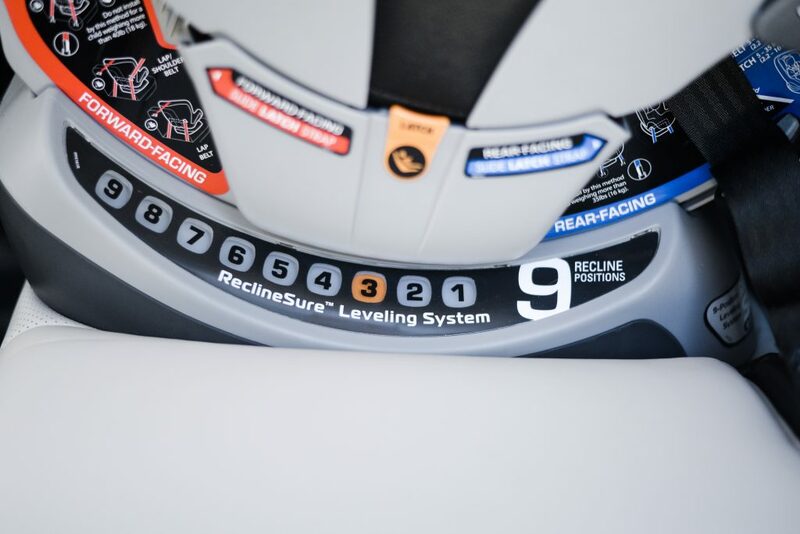 Chicco is a leader in car seat safety and manufacturing. 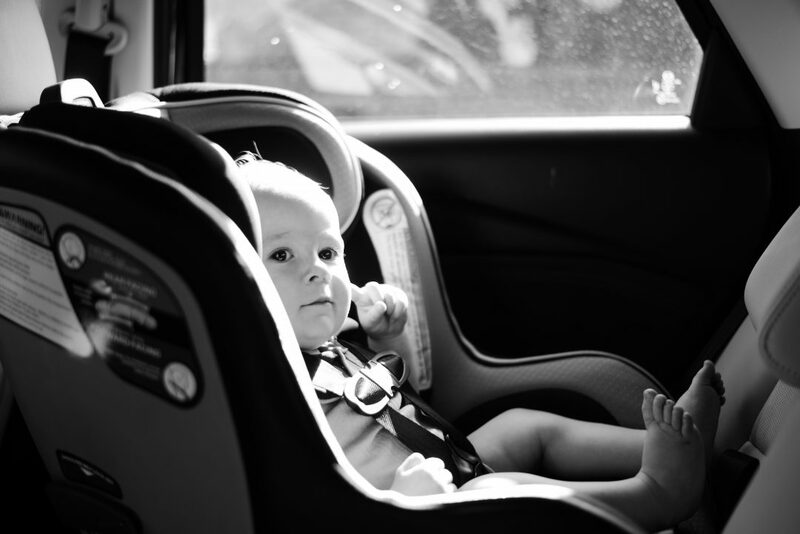 Charlie has been in her Chicco NextFit convertible car seat for two years now, and Lincoln just graduated to his own NextFit iX Zip Convertible Car Seat. We love it because it’s designed to comfortably accommodate growing children from 5 to 65 lbs. and can be safely used rear-facing from 5 to 40 lbs. 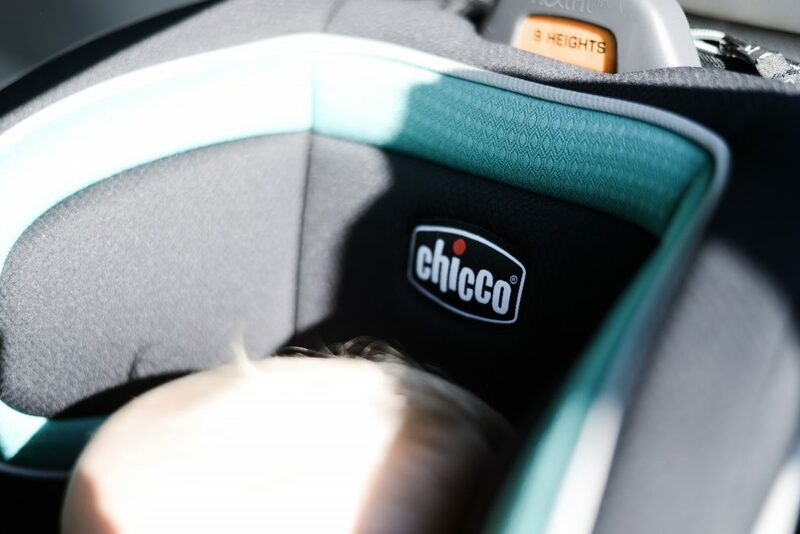 Chicco wants parents to share how they’re keeping their children riding rear-facing for two years or longer – whether they opt for a Fit2 Infant & Toddler Car Seat, or infant and convertible car seat combination (like I did with an infant car seat and now the NextFit iX Zip Convertible Car Seat!). 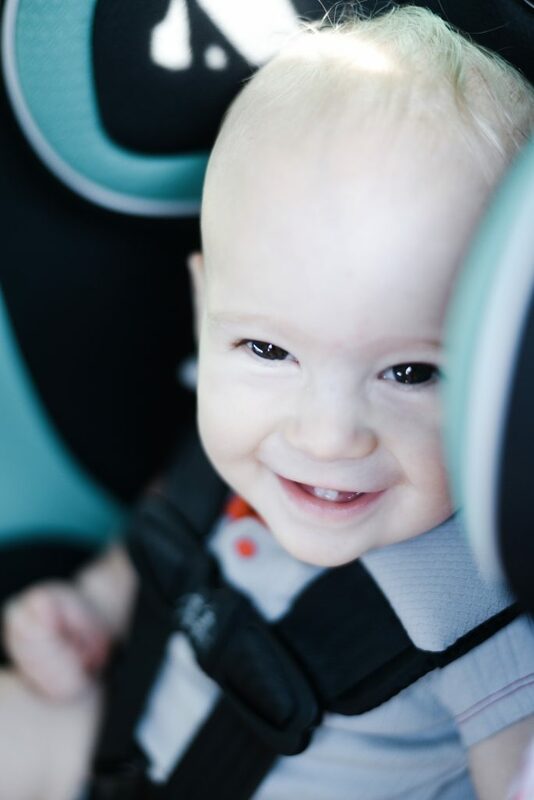 You can use the hashtag #TurnAfter2 on social media to share photos of your rear-facing-riding kids, and inspire other parents to keep their kids rear-facing for as long as possible! For more information, head to www.turnafter2.com.